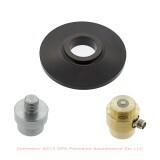 Products for Trimble Brand GPS and Survey Instruments. 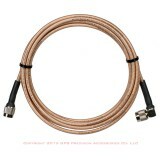 Antenna Adapter, Brass, for NMO Style Antenna Threads. 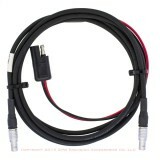 Trimble 4000 Base Radio Data cable. 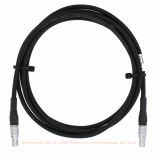 Pacific Crest A00925 LPB to Trimble 4700 / 4800 / 5700 / R6 / R7 / R8 / R10 Rover Cable. 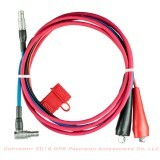 Pacific Crest A00996 PDL to Trimble 4000 Rover Cable. 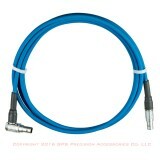 Pacific Crest A00997 PDL to Trimble 4700 / 4800 / 5700 / R6 / R7 / R8 / R10 Rover Cable. 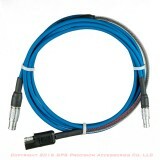 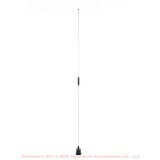 Pacific Crest A00997B PDL to Trimble 4700 / 4800 / 5700 / R6 / R7 / R8 / R10 Base Radio Cable. 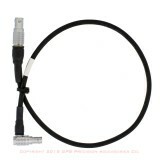 Pacific Crest A01282 PDL LPB to Trimble 4700 / 4800 / 5700 / R6 - R10. 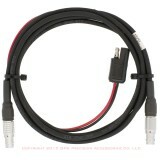 Trimble 4700-5800, R6 - R10 Base Radio Data cable.